tail, and that is where the similarity ends. 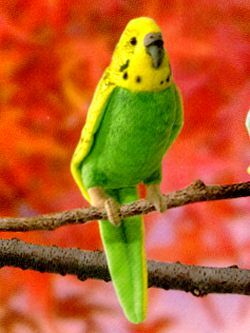 exclusively in reference to the Budgerigar. Princess Parrot and the Rosellas. Arini. They are mainly from the South American continent. not all from one genus. 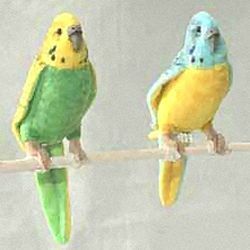 Monk Parakeets and Lineolated Parakeets. 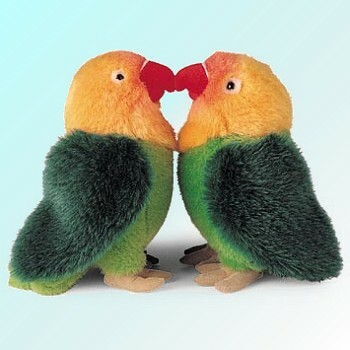 referred to as Lorikeets. 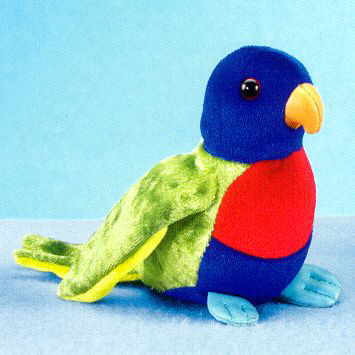 See the Stuffed Lorikeet shown below. their owner's words or sounds. have gone feral in that region. certain to conjure up those warm, fuzzy wuzzy feelings. they will certainly be appreciative of your kindness. very Cheerful, Relaxing and Entertaining!